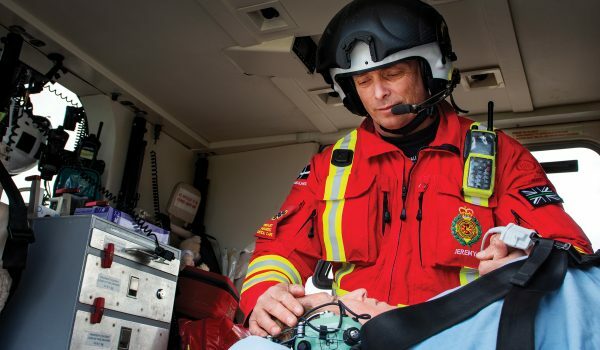 Bringing the emergency department direct to you, wherever you are. 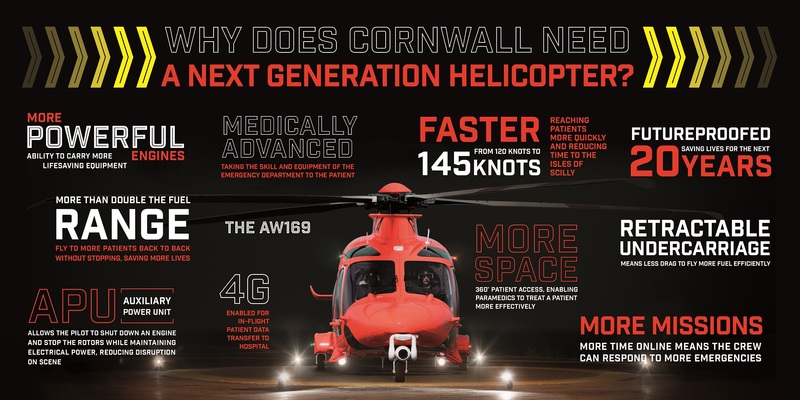 After more than a year of in-depth research we have identified the AW169 as the helicopter to help us save more time and save more lives. 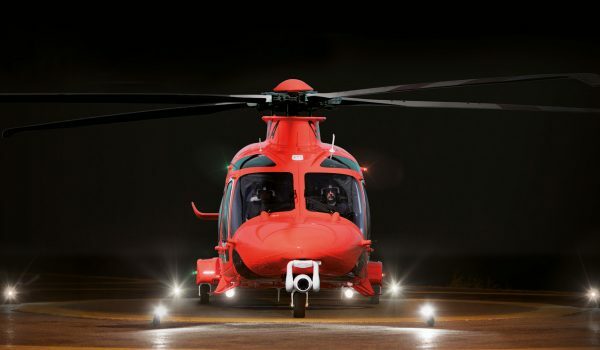 It is faster, more powerful and has double the fuel range of our current aircraft, which crucially means the crew will be available to fly more missions and save more lives. It will also improve the quality of care patients receive, giving them an even better chance of survival. 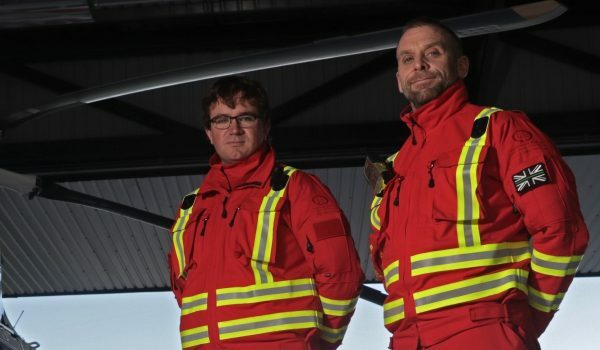 The extra space, technologically advanced features and ability to carry more medical equipment will enable an emergency department to be created in the back of the helicopter. We will in effect be taking the hospital to the patient, whether they are on a cliff top, roadside, living room or beach.